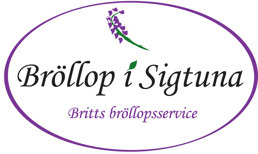 - wherever you want to get married, in Sigtuna or anywhere else! with each other, and with your family and friends! 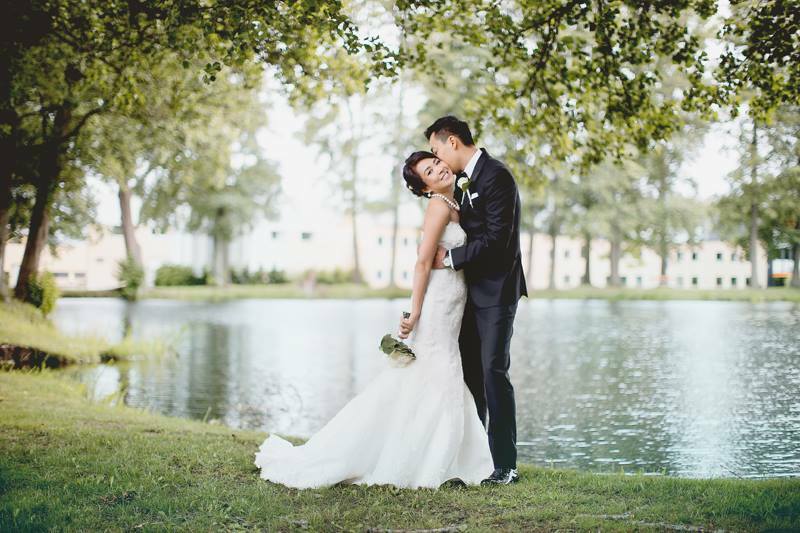 We find the right surroundings for your wedding, and that "little extra" that makes it personal. Let go of the worries and leave that to me. Feel confident that when the day comes, I will have arranged everything you dreamed about. It could be Maria Church from the 13th century, or the little picturesque Town Hall from the 18th century in Sigtuna. It could also be outside or in a small chapel, close to the Wedding Reception arrangements. I have business partners in Sigtuna and around the Stockholm and Mälaren are. It is easy to connect to the rest of the world via nearby Arlanda Airport. 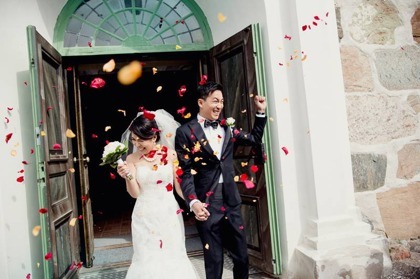 You could have the formal ceremony at Arlanda and reception abroad, or leaving directly for your wonderful Honeymoon the day after? There are many castles and mansions in the area around Sigtuna and lake Mälaren. They all long to arrange the best Wedding Celebrations ever for you! Certified at the Nordic Wedding Academy, active in their network of colleagues for exchange of experiences.